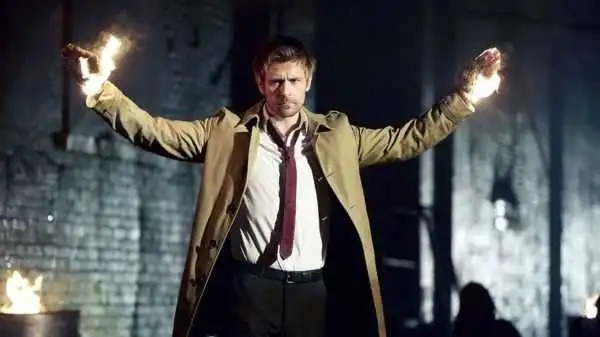 Everybody’s favourite Liverpudlian demon-fighter, Constantine, has finally had its broadcast premiere on FOX UK earlier this month! 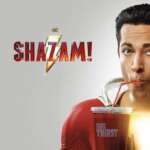 The short-lived NBC series first aired on October 24, 2014 to February 13, 2015, before being unjustly cancelled after its first season. 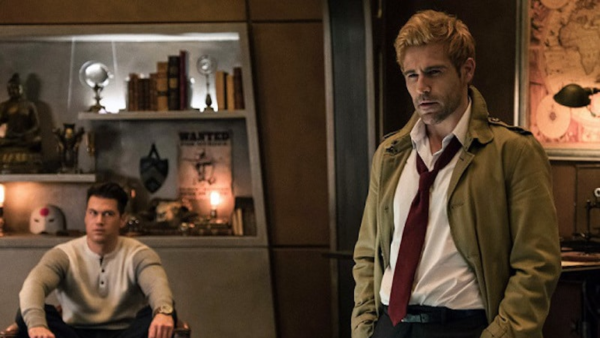 However Matt Ryan has since gone on to reprise his role in the CW shows Arrow and DC’s Legends of Tomorrow as well as voicing the character in the CW Seed animated series, Constantine: City of Demons. 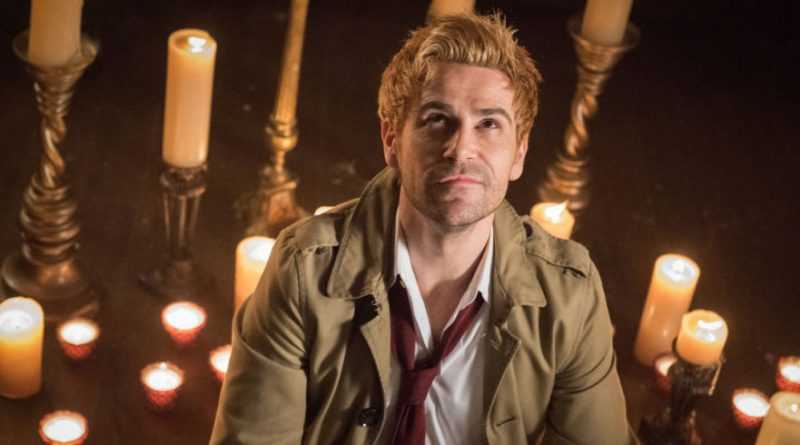 How does it feel to play a character as morally dubious as John Constantine? It’s wonderful! It’s really great. Constantine is a confident guy who sticks his finger up to everyone and I really enjoy playing someone who’s got that much balls. I love that part of his personality because it’s very different to me. Were you aware of the character before this role came along? I saw the Constantine movie [starring Keanu Reeves] before I knew about the comic books; that was my first introduction to Constantine. 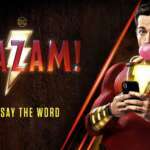 I watched the movie again when I got the part – not to see what not to do, but to see something that was based in this world. I enjoyed it. As part of my research, I watched a lot of different films – but I also dipped into the source material. Does this mean you’ve read a lot of Hellblazer comic books? I haven’t read all of them yet because there are a lot of them out there! However, I’m getting through them. I’ve got a thick notebook of all my John Constantine research, including images and different lines from the comics. I’m gleaming as much as I can from the source material. I’m making notes as I go along. 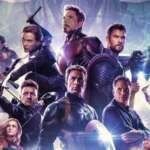 How faithful does the show’s storyline adhere to the story in the comic books? We’re interested in staying as true to the source material as possible, which is why I’m trying to draw as much inspiration as I can from the comics. The more episodes I do and the more I read about this world, the more I glean. I think it’s great that I get under his skin and flesh the character out. There are so many different levels of his character to explore, which is why some episodes will be lighter and some will be darker. We’re hoping to show all facets of his character. Did you have to work on the accent when you won the role? A lot of people have been saying that I’m using my own accent, but I’m not. I thought about doing a strong Liverpool accent – but you’d have to put subtitles on it for American television – people just wouldn’t understand it! How did you come up with the accent? I’m originally from Wales, but I left there when I was 19. Since then, I’ve travelled around, so my accent isn’t as thick as it used to be. I applied that same notion to John Constantine. He was born and raised in Liverpool, but then he moved away, so he hasn’t got a strong Liverpool accent. Did you undertake any physical training for the role? They got me a great trainer to help me prepare for the role. I trained with her for a while, but Constantine shouldn’t be a big, bulky, muscly guy. He’s not a superhero muscle man. To me, he seems more like an Iggy Pop type, which is wiry and ripped. How grueling was the audition process? It was pretty tough. I was doing a Shakespeare play in London, Henry V, so I had long hair and a big beard. When I did my first read for Constantine, [executive producers] Daniel Cerone and David Goyer really liked me – but other people weren’t sure. They didn’t see me as Constantine because of the beard. I had to wait for the play to finish so that I could fly to LA and chop off all my hair and shave off the beard. We went from there really. The trench coat is one of Constantine’s trademarks, does the costume help you get into character? It does, the way he wears his shirt and his tie is also very distinctive. The physical transformation that I went through – cutting off my long dark hair and big beard – helped me get into character, too. 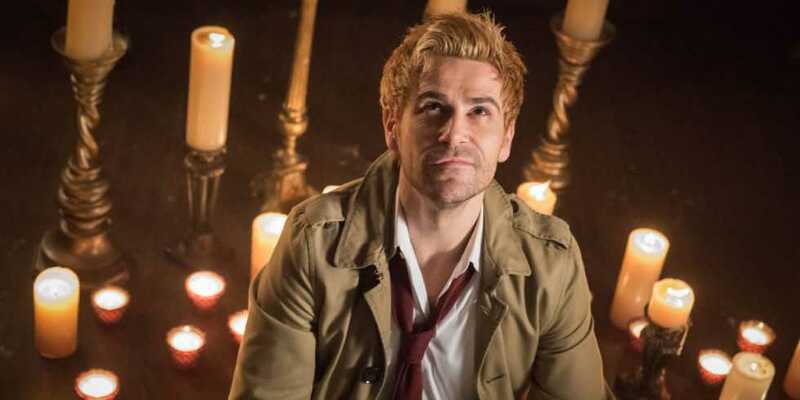 You put on the costume and then you’re Constantine! Which characters have you enjoyed interacting with the most in the show? I’d say Manny, played by Harold Perrineau, because both of the characters are manipulators. They are both trying to get one up on each other all the time – but there’s also a mutual respect for each other, so there’s a toe-to-toe dance that they’re doing all the time. They are uneasy allies and I think that makes for a really interesting dynamic. There’s a constant push and pull between them because they need each other, but they don’t want to need each other. What can you tell us about Constantine’s interactions with Zed [played by Angélica Celaya]? Zed is going to be someone who doesn’t take any of his lies. She doesn’t fall for his manipulation. She’s headstrong, but she needs training from John Constantine as well. They’ve got a really good dynamic between them and there’s also a lot of chemistry there, but we’ll have to see if we go in that direction.